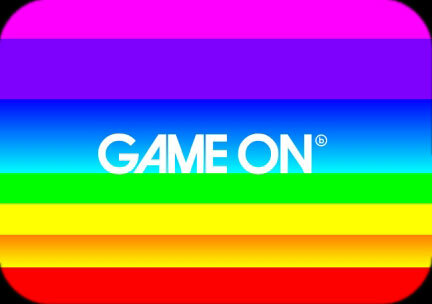 Game On transforms the gallery space into a dynamic, experimental and interactive zone, thoroughly examining games from the design process and conceptual drawing through to the finished playable games. Game On identifies the key creative people who produce them and presents more than 120 games which encourage visitors to investigate developments in hardware and technology from the colossal computers of the early 1960s to the consoles of the modern day… In addition to providing this chronological overview of developments in technology and design, the exhibition also compares the cultural influence of games within North America, Europe and Japan, as well as the effects of ‘gaming’ on the rest of the world. Contemporary Commissions: to complement Game On, a series of digital-art pieces by leading contemporary artists Nina Pope and Karen Guthrie, Thomson and Craighead, Scanner, Mark Dean, Langlands and Bell, Lise Autogena and Joshua Portway were commissioned by the Barbican. All these works are produced in response to computer games and provide an examination of some of the themes that underlie this cultural phenomenon.